Swiss-American police officer Agnes Lüthi is on leave in Lausanne, Switzerland, recovering from injuries she sustained in her last case, when an old colleague invites her to the world’s premier watch and jewelry trade show at the grand Messe Basel Exhibition Hall. Little does Agnes know, another friend of hers, Julien Vallotton, is at the same trade show—and he’s looking for Agnes. Julien Vallotton was friends with Guy Chavanon, a master of one of Switzerland’s oldest arts: watchmaking. Chavanon died a week ago, and his daughter doesn’t believe his death was accidental. Shortly before he died, Chavanon boasted that he’d discovered a new technique that would revolutionize the watchmaking industry, and she believes he may have been killed for it. Reluctantly, Agnes agrees to investigate his death. But the world of Swiss watchmaking is guarded and secretive, and before she realizes it, Agnes may be walking straight into the path of a killer. Tracee de Hahn’s next mystery, A Well-Timed Murder, is another magnetic mystery that will engross readers from the opening page to the stunning conclusion. Tracee de Hahn is the author of the Agnes Lüthi mysteries, which were inspired by her years living in Switzerland. 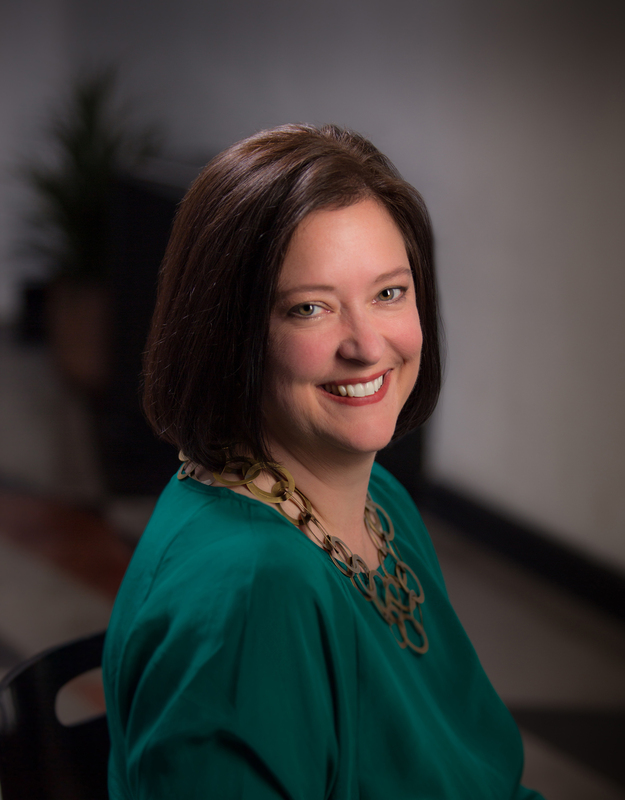 Prior to writing full time she practiced architecture and was head of university alumni relations at a major west coast university. Currently, she and her Swiss-architect husband live in southwest Virginia with their Jack Russell Terriers. She is a member of Sisters in Crime, International Thriller Writers and Mystery Writers of America. I love the unique setting of Switzerland and the way the author captures the culture. Agnes is a character that many readers can appreciate and enjoy! Tracee de Hahn is an excellent writer, capably using her gift of words to draw readers into the Swiss culture, landscape, and competitive world of watchmaking. This is a complex story that is rich in characterization, yet easy to follow. With plots and sub-plots as intricate and detailed as some of the time-pieces in the “Baselworld” exhibition, Ms. de Hahn crafts an engrossing story. I am giving away 1 Hardcover Copy of A Well-Timed Murder. I love the vintage style cover. I’m excited to read this book since I’ve been to Lausanne, Switzerland, and bought a Swiss watch as well. It will be my first book written by Tracee de Hahn. The book looks great & I love the cover. Fabulous book tour! 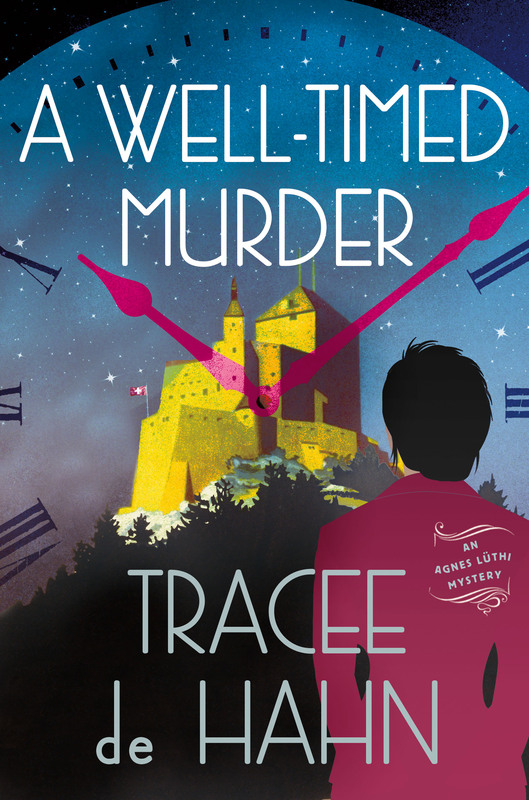 Loving all the information on “A Well-Timed Murder” and author Tracee de Hahn. Definitely have this book on my TBR and would love the chance to read it. thank you for the chance to win a copy!